That freshly painted office wall that you just spent hours in the Lowes store picking out the perfect shade of grey sure is missing something. You can hang a picture on the wall, you can put some trendy items you found from Ikea on a shelf that’s bolted to the wall, these are the standard options everyone goes with. 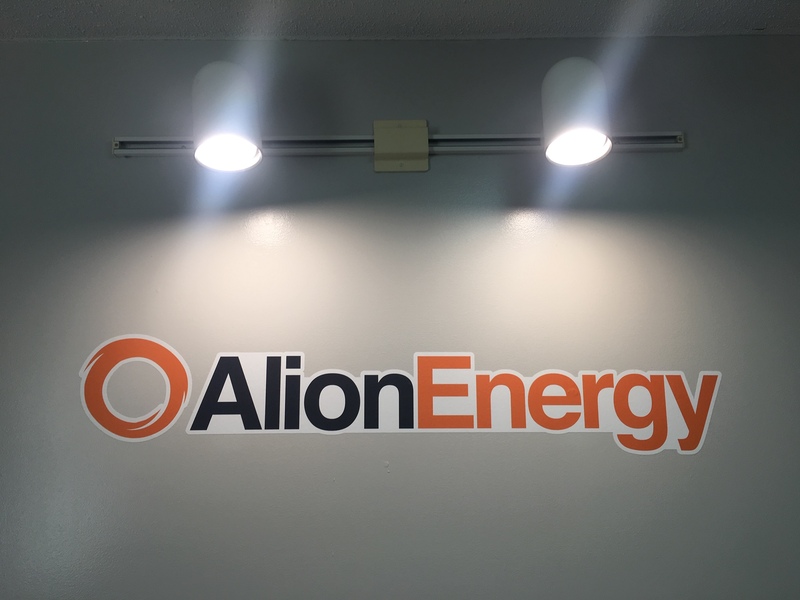 What if you could add your actual company logo to the wall with just as much ease, without having to worry about even putting a hole in the wall? Indoor wall stickers are an excellent way to achieve this. Our wall stickers are printed onto a wall-specific material that’s designed to remove cleanly to painted drywall or any smooth wall surface without residue. Application doesn’t require any special tools, it’s simply a matter of setting the sticker in place, then rubbing your hand over the surface of the sticker to push out any large air bubbles. You applied the sticker sideways the first time? No problem at all, we understand your friend was never good at hanging pictures straight – this material is designed to be removed and reapplied as many times as you like regardless of your friend choices. Take it from wall to wall and you’ll be able to change the look of your office weekly. You have a really big walls, we understand. We can produce our wall stickers up to 50″ wide by nearly any length as one large sticker. 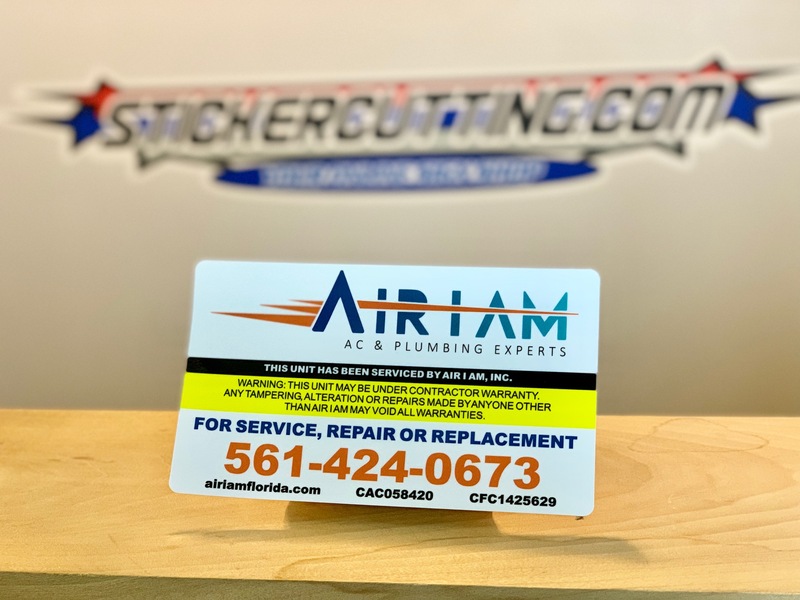 If you need an even larger sticker, we can always make them even wider, allowing you to apply the sticker in separate panels, much like wallpaper. We think this material is an excellent option for your wall projects, and all you need is high-resolution artwork. Have any questions about artwork? We’re always available! Contact Us!